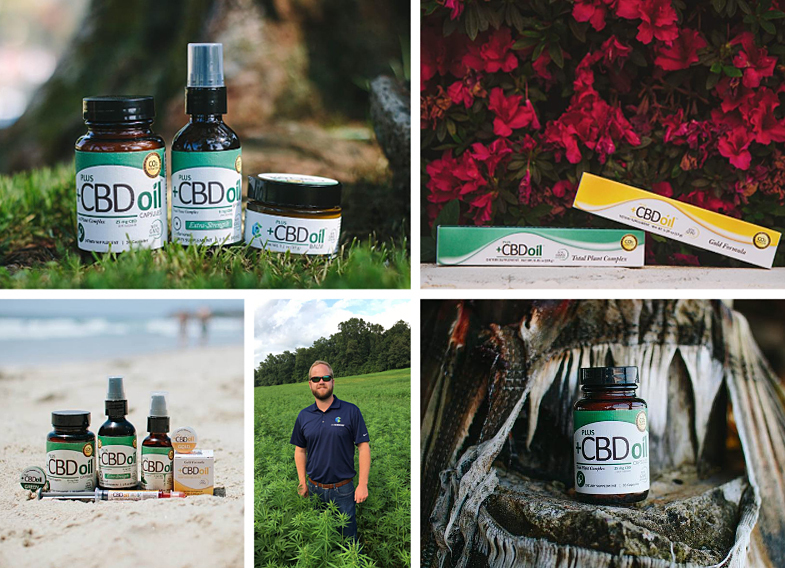 Plus CBD Oil ProductsPlus CBD Oil offers a line of CBD Oil products in a variety of delivery systems and flavors to suit customers preferences. Plus CBD Oil is proud of their innovative selection ranging from oil to powder form to water-soluble products. The stem has an outer bark that contains the long, tough bast fibers. They are similar in length to softwood fibers and are very low in lignin content. Hemp rope, textiles, and clothing is made from these fibers. The core contains the “hurds” or “Shives” (short fibers), similar to hardwood fibers and these are used for building, particleboard (MDF) and pet bedding, as well as plastics. For grain production, the plant may branch and reach heights of 2-3 meters. Tall plants do not mean more grain and shorter plants are preferred for combing. In well structured and well-drained soils the taproot may penetrate 15-30 cm deep (12”). In compacted soils, the taproot remains short and the plant produces more lateral fibrous roots. Hemp and marijuana are two different varieties of Cannabis sativa L., a flowering herb indigenous to many parts of the world. “Marijuana” is cultivated for high levels of THC, which is concentrated mostly in the flowers and trichomes of the plant. Industrial hemp is cultivated for its fiber and has almost undetectable levels of THC and comparatively higher levels of CBD. Hemp has been grown and cultivated worldwide for thousands of years for industrial and medical purposes, making useful items like rope, clothing, sails, paper, and thousands of other products. Hemp will not make you “high” and, in fact, hemp contains almost every dietary essential we can’t make ourselves. The industrial hemp plant—although it contains little if any, THC—has fallen victim to its close resemblance to marijuana. Other than a brief period of time during World War II, hemp has not been grown in the US since the 1930s—with the exception of a USDA field grown in 1994 in Imperial Valley, California. This USDA-grown field was the product of the hard work of Chris Boucher, Vice President of US Hemp Oil. While permits to grow hemp are technically available from the US government, and certain states have passed laws allowing hemp to be grown as an agricultural commodity, no permit to grow hemp has ever been issued by the DEA. Plus CBD Oil specializes in providing the health and nutrition benefits of industrial hemp products. Plus CBD Oil is entirely focused on re-energizing the production of agricultural hemp for the benefit of its CBD-rich oil, seed oil, protein powder, fiber and other constituents, while also promoting hemp’s many legal uses for consumer goods. Plus CBD Oil believes that the future of hemp is unlimited. Through innovative and responsible application of science, they will enhance the prosperity and well-being of their customers, employees, communities, and shareholders. They are committed to pioneering the hemp revolution as the world’s leading producer of quality hemp-derived CBD products. Rapid spread of misinformation online regarding CBD harms consumers and legitimate resellers of legal hemp-derived CBD products. They are committed to never exceeding the scientific data, respecting both the law and science – and encourage you to do the same. Plus CBD Oil specializes in providing the health and wellness benefits of products from the industrial hemp plant. Their products feature industrial hemp-based cannabidiol (CBD), which is infused into their various products and product lines. This federally legal substance can be used in foods and nutritional supplements for consumer health and wellness benefits and is also used by the pharmaceutical industry for a variety of therapeutic purposes. Plus CBD Oil believes that the future of hemp is unlimited. Through innovative and responsible application of science, they will enhance the prosperity and well-being of their customers, employees, communities, and shareholders. They are committed to pioneering the hemp revolution as the world’s leading producer of quality hemp-derived CBD products. CannaVest specializes in providing the health and wellness benefits of products from the industrial hemp plant. Their products feature industrial hemp-based cannabidiol (CBD), which is infused into their various products and product lines. This federally legal substance can be used in foods and nutritional supplements for consumer health and wellness benefits and is also used by the pharmaceutical industry for a variety of therapeutic purposes. CannaVest believes that the future of hemp is unlimited. Through innovative and responsible application of science, they will enhance the prosperity and well-being of their customers, employees, communities, and shareholders. 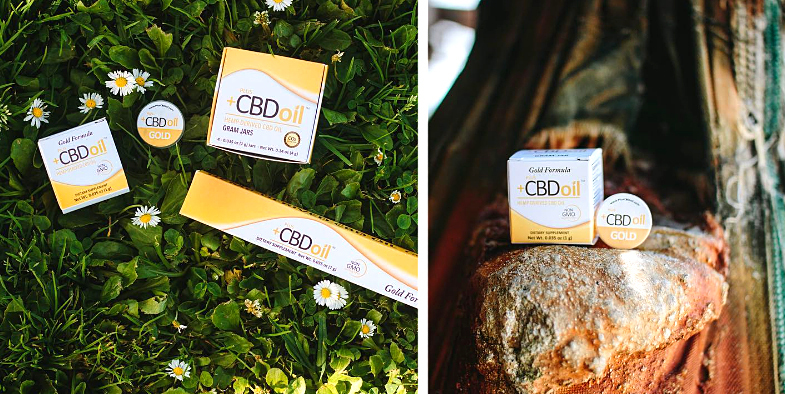 They are committed to pioneering the hemp revolution as the world’s leading producer of quality hemp-derived CBD products.ve some of the plant material, rendering the oil-gold in color. Each non-standardized 3g Gold oral applicator delivers between 684-780mg of CBD and each non-standardized 10g Gold oral applicator.